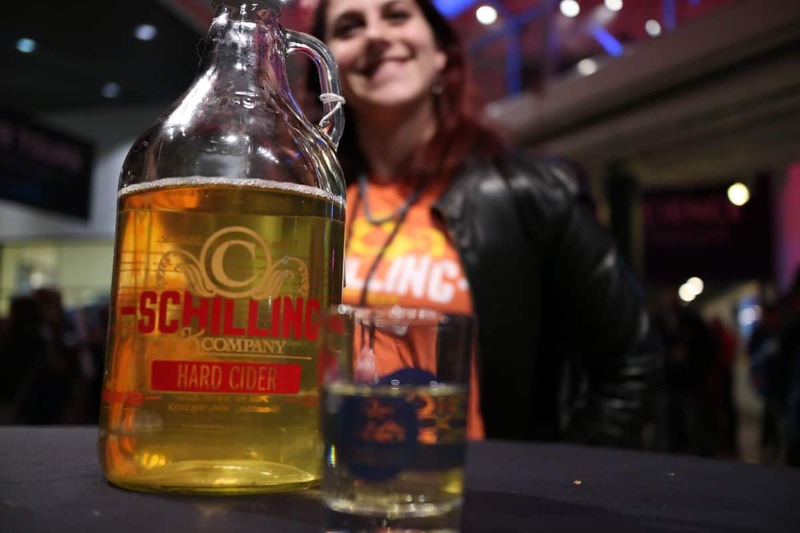 Great news for Oregon cider drinkers: Schilling Cider House Portland will be opening its doors to the public on June 16. The new spot will boast 50 hard cider taps, tasting flights from some of the best Northwest cideries, a gluten-free kitchen and more. Founders Mark Kornei and Colin Schilling want your experience to be the best it possibly can be and have engaged in custom designs by hand and put their own personal touches into the cider house. Starting June 16, cider aficionados will enjoy an outdoor patio, complete with deck seating and a cozy fire. While guests sip ciders from the 50 available drafts, they can choose tasty gluten-free offerings such as locally sourced sausages, tots and other comfort food options. Cider fans will find a bottle selection focusing on hard-to-find international ciders, staff picks and emerging cidermakers. “There are a lot of great up-and-coming craft cider makers in Oregon and the focus of the Portland location is to highlight all of the great things they are doing,” says Schilling. Get ready for a new cider spot coming your way on June 16. Hours of operation will be 11 a.m.–11 p.m. daily, with closing hours at midnight on Friday and Saturday nights.